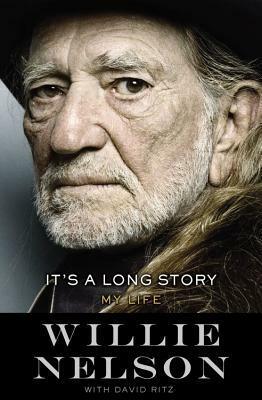 This entry was posted on Wednesday, April 20, 2016 and is filed under Autobiography,Biography,Country Music,History,It's A Long Story: My Life,Music,Willie Nelson. You can follow any responses to this entry through the RSS 2.0. You can leave a response. I too grew up in TX and didn't really get into country music. Just the bigger stars I guess. Nelson is quite interesting though because he has brought country music more into the main stream. I live in Colorado so marijuana isn't a big deal and everyone around here swears it heals them or whatever. To each their own. I bet that was a great concert! It was a great concert! I totally agree that Nelson is able to fit himself into any genre. It really speaks to the power of a great musician.